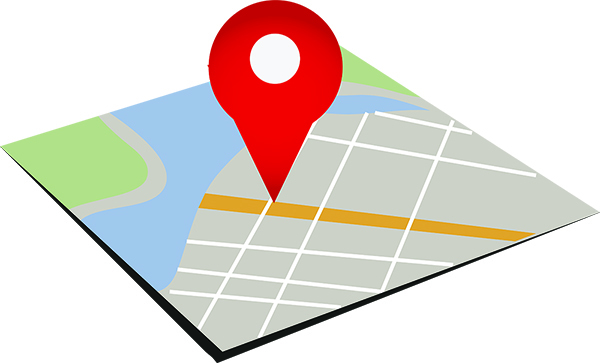 When you open a business, you consider where the ideal location is for that business. Expanding that concept to the digital world will lead you to the importance of online local directories. Local directories need to be set up and properly optimized for both Google, and for their users. Imagine if you search for coffee and Google Map sends you to a car dealer because the dealership serves coffee in their lobby while you wait for the salesmen. That would probably happen only if the business owner stuffs their listing on Google with non-relevant keywords, or doesn’t optimize the content properly or the customers wrote reviews mentioning coffee. For instance, a tagline that reads: “Folks say we have the freshest coffee on the Outer Banks,” may cause Google to think that you sell coffee. Local directories, a large component of Local SEO is like a 21st century version of the phone book. When you look for a painter, you can grab the yellow pages, and flip through until you find the painters category. You’ll see ten listings on one page, and some of the painters even have ads to grab your attention. Google does the same thing. They show ten businesses, four of which have paid for their placement and will be seen at the top of the page. Three businesses are shown next in the maps, and the rest are businesses who’ve done a good job telling google and consumers what they do, and they show up organically. If it’s a competitive search term, most likely there’ll be two or three more ads on the bottom of the first page of Google. Google is matching user’s search criteria with websites that provide that information. It’s like match.com, but hopefully more reliable. You may ask why you need to be listed on every local directory such as Bing, Superpages, Local.com, Yelp, DexKnows, etc. It’s because different users use different local directories. It’s like having multiple phone books from different providers. You may get Charter’s phone book, Sprint, Beach Book, or some other local directory book. Why are local directories important? Users are searching on the go. 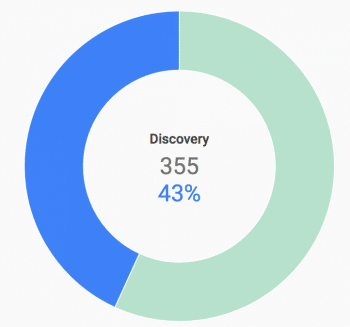 The keyword, “Near me” is the most used search term on mobile devices. Take a look at the search metrics below. There are over 72 local directories. Some of them are more industry specific and may not be beneficial for your particular business. If you don’t have the money or the time to set up, optimize, claim, and verify all of them, stick to the top ten directories listed below. Business Name – make sure it’s spelled the same in every directory. If you have an Inc. or LLC it’s fine to use, just stick with the same throughout all listings. Business Address: Correct physical address of the business. If you have a suite, make sure you include that as well. Hours of operations: List your hours of operations correctly. When you update the hours on the front of your business door, make sure you update hours on your local directories as well. Google and Bing are probably the most important directories to keep updated, because if somebody is searching on the go (remember those “near me” searches) and they see you’re closed, it will save them a trip to your store or restaurant. Business Category: This is a very important feature when setting up local directories. Make sure it’s relevant to what you do or the services that you provide. You may choose more than one if you have departments that handle different things. Description: Tell users who you are and what you do. Include a list of services or products. It’s helpful for users to see a picture of your storefront so that when they are driving around they’ll know what to look for. If other businesses have been in the same location, make sure you have your own phone number and a physical mailbox. Google and Bing will send you a postcard with a verification pin to make sure you are where and who you reported to be on your local directory listings. 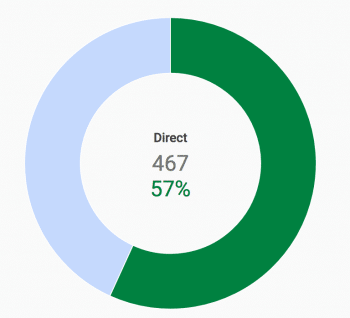 When should you get your business on local directories? As soon as you’re ready to open, it’s time to tell everybody where to find you, what you offer, and when you’re open. It’s as simple as that. If you can estimate the time of your opening, you may be able to estimate the time to get the listings verified on your opening day, so that your customers will be able to find you on the map, request directions, or call you. This will also help you with metrics about traffic to your business, as well as phone calls. 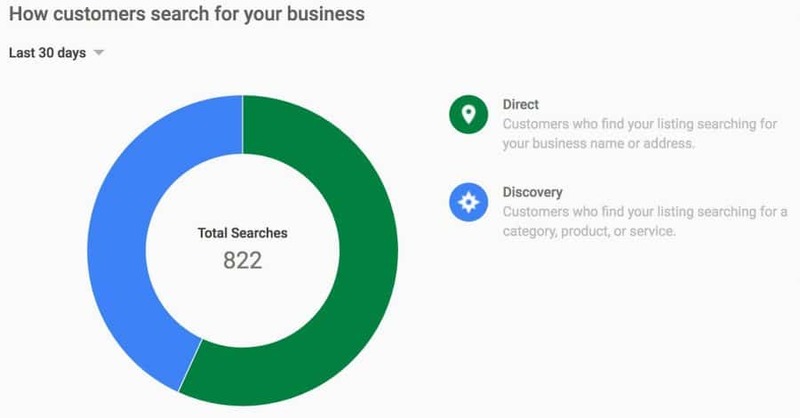 This research will help you find out how many people discovered your business on Google Maps, and how many knew of your business and searched directly for your business name. This is just the tip of the iceberg in terms of reporting, but the analytics go much deeper. You can see how many calls you get on which day of the week, and what hours you had more customers in the store. This will help you not just with marketing, but also hours of operation, and staffing. If you’d like to see how your business is listed online, use our free tool here. If you need help setting up, claiming and verifying your local directories, request a quote here!